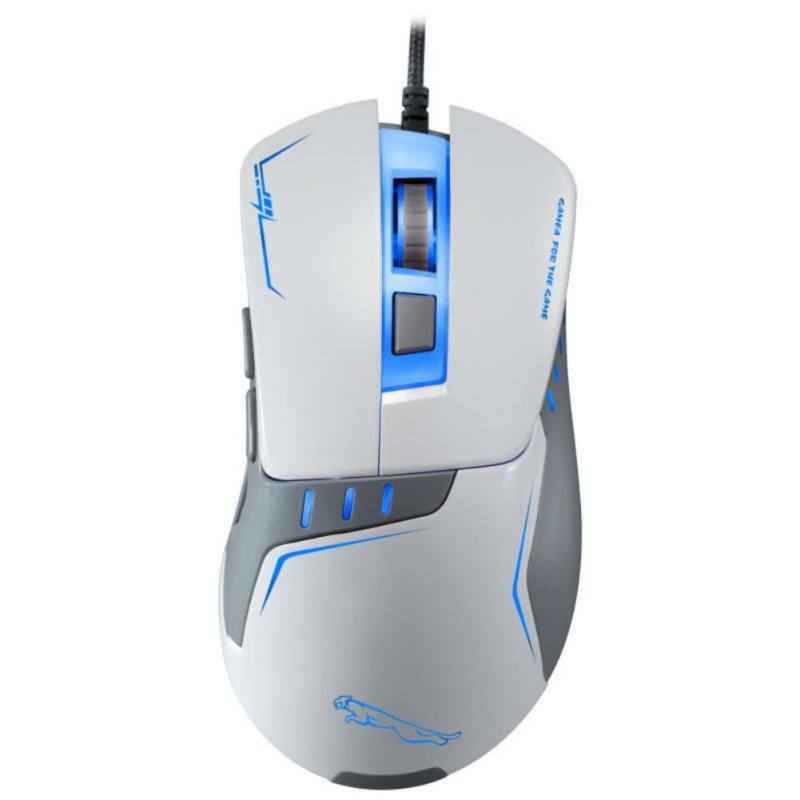 G10 250 - 4000 DPI Professional Optical 10 Buttons Mechanical Gaming USB Macro Programming Wired Computer Games Mouse for CF LOL WOW etc. - Perfectly designed to fit snugly under your palm, the ergonomic shape of the mouse gives users the most comfortable gaming experience ever, especially during the most testing of battles. - Max DPI: 4000 DPI. You can move it at either fast or low speeds, and it will always respond on screen with exacting accuracy. DPI can be adjust from 250 - 4000 ( 250, 1250, 2000, 4000 ) DPI after installing drive. DPI can be adjusted from 500 to 3500 ( 500, 1250, 2000, 3500 ) without drive. - Support macro programming, cooler and stronger in gaming. - With colorful LED breathing light design, you can adjust it for your like or close it. - 10 programmable buttons provides you more power when enjoy gaming. - With aeronautic titanium alloy materials, durable and good mechanical feel, making your gaming processing more exciting. - The mouse cable length: About 1.7M.